cave with abundant water, where she lived until her death. human bones smelling of flowers. 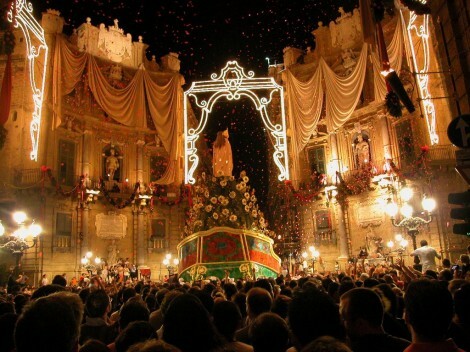 Today you can still visit the sanctuary of Saint Rosalia in Palermo if you are planning a trip in Sicily. You can also take a look to online catalogues of Scent of Sicily if you are looking for a suitable accommodation.